If you consider how much of our world’s systems revolve around scarcity — from basic needs like food and shelter to quality-of-life improving desirables — it’s no wonder that the resource-abundant world of the Star Trek universe would seem like utopian fantasy. But every day, advances in science and technology take a step closer to a future that in a word can be described as abundant. 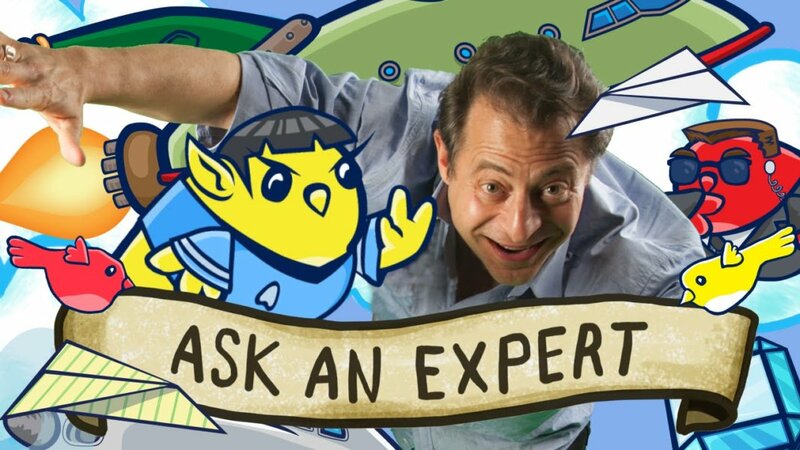 In the season finale of Ask an Expert, Peter Diamandis discusses a future of abundance along with asteroid mining robots and how technology affects his daily life. Diamandis is the Chairman and CEO of the X PRIZE Foundation, which launches incentive prizes to drive technological breakthroughs for humanity’s benefit. He is also the co-Founder and Executive Chairman of Singularity University. Have a question about virtual reality, synthetic biology, or the future of emerging technologies? Tweet us at @singularityu with the hashtag #AskSU. Experts within the Singularity University community will answer queries in future seasons, so be sure to subscribe to Ask an Expert to get the latest.